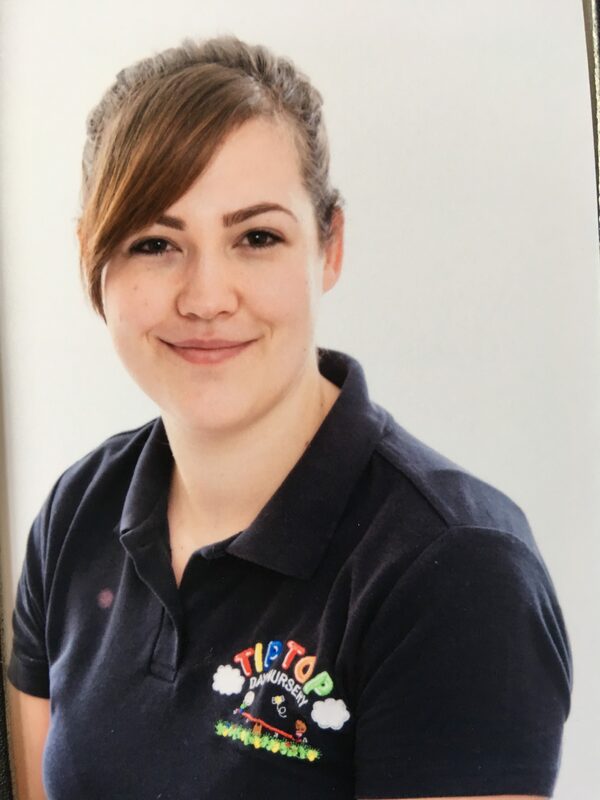 Tip Top Day Nursery is owned and managed by sisters-in-law Kate and Lisa Tipper. 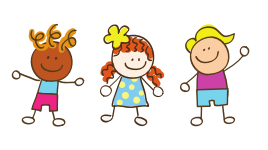 Our Early Years Practitioners are qualified to at least Level 2, with most at Level 3 or above, including two at Level 6. Staff are expected to maintain current Food Hygiene certificates and have Child Protection/Safeguarding and First Aid qualifications. Only staff who have been properly vetted and have either an Enhanced Criminal Record Bureau Disclosure or a Disclosure and Barring Service (DBS) check are permitted to have sole charge of the children. 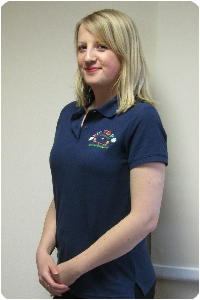 Kate holds Early Years Professional status and a BA (Hons) degree in Integrated Working with Children and Families. She has worked with children for 8 years in children’s centres and day nurseries, taking on senior practitioner and management positions. Since having her baby, Kate has further appreciated the importance of high quality but affordable childcare, where the needs and development of children are the priority. 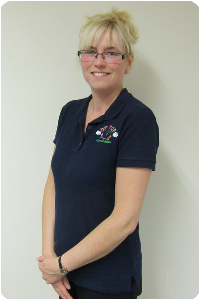 Lisa is an experienced Early Years Practitioner with a BA (Hons) degree in Early Childhood Care and Education. 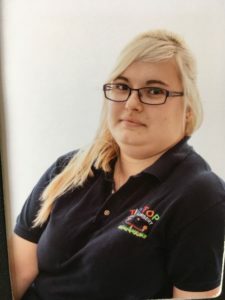 Lisa has previous management experience, having worked in day nurseries and schools for 15 years – including supporting children who have complex needs. 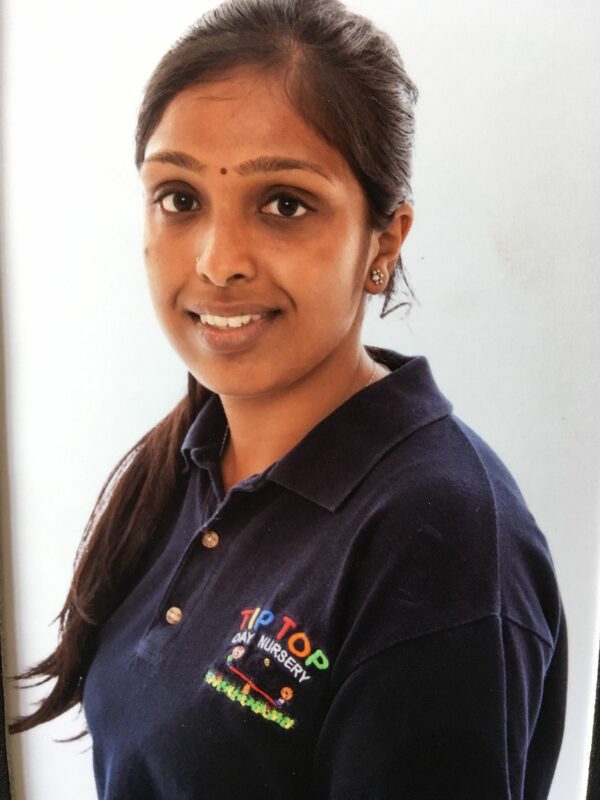 It has always been her dream to open a day nursery that offers high quality childcare and focuses on the children’s needs and family values. 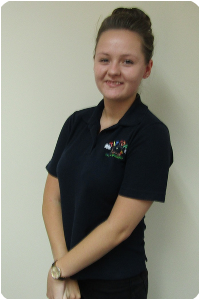 I’m Charliey, I hold a Cache Level 3 Diploma as an Early Years Educator. I have a Paediatric First Aid qualification, and completed various courses including Safeguarding Children, Food Hygiene, Prevent Training, Planning for 2 Year Olds, Brilliant Babies. and Health and Safety. I Look after the nursery’s Health and Safety which includes updating and writing Risk Assessments. I’m Room Leader in the Toddler Room. I ‘m studying a Level 2 Cache Childcare and Education qualification. I have my Paediatric First Aid and have completed a safeguarding children course. I work in Pre-School. 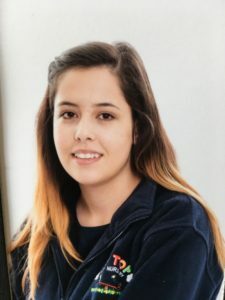 I hold a BA (hons) Level 6 Qualification in Childhood, Education and Society and have completed Paediatric First Aid, Prevent training and Behaviour Management training. 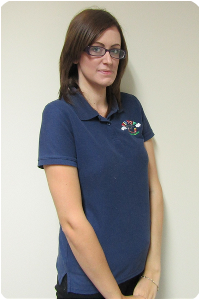 I’m the Behaviour Management coordinator for the setting and I work in Pre-School and Toddler room. You may also see me in the Baby room. I’m an Apprentice, Currently studying for a Level 3 Early Years Educator Childcare qualification. I have a Paediatric First Aid qualification and have completed a safeguarding Children Course. I ‘am responsible for looking out for new Messy Sensory Play activities and work in Toddler Room. I have a Level 3 qualification in Childcare and Education. Currently working towards my level 4. 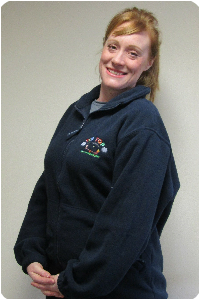 I have completed training courses in Safeguarding; and hold a level 2 Food Hygiene qualification. I am a qualified first aider and based in the Pre-school room. I have a level 2 qualification in childcare, am a First Aider, hold a Food Hygiene qualification and have completed a course in safeguarding children. I provide lunch time cover. 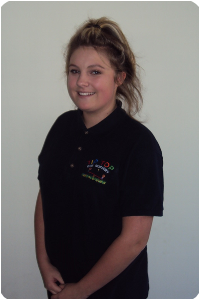 I have a level 3 qualification in Childcare and Education and have a Level 1 sports leader’s qualification. I’ am based in toddler room but you may see me in other rooms too. 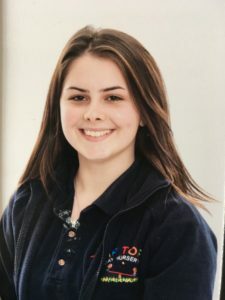 I hold a Level 3 CACHE Diploma in Childcare, Currently working towards my level 4. 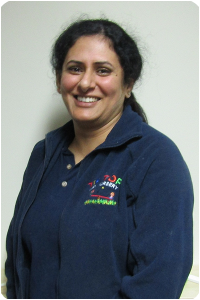 I have completed a course in Safeguarding Children, Paediatric First Aid and Food Hygiene; I am based in the Baby room.